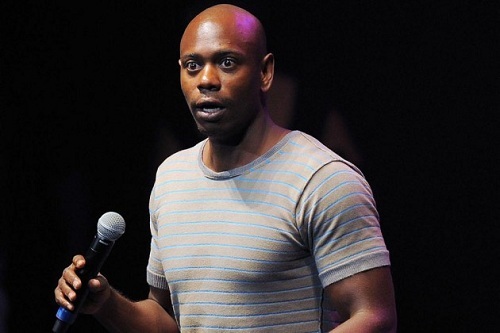 HARTFORD, Conn. (AP) — Fans are upset after Dave Chappelle stopped his headlining set at a Connecticut comedy show because of hecklers and left the stage after telling only a few jokes. Chappelle was the closing act Thursday night at the Oddball Comedy & Curiosity Festival at the Comcast Theatre in Hartford. Fans say he stopped his routine after only a few minutes. He sat on a stool making comments about the situation and responding to hecklers until the end of what apparently was his contractually mandated time on stage. Some fans say the whole thing was awkward, and some say they should get refunds. A representative for Chappelle couldn’t be reached Friday.